← ​Can wolves change rivers? 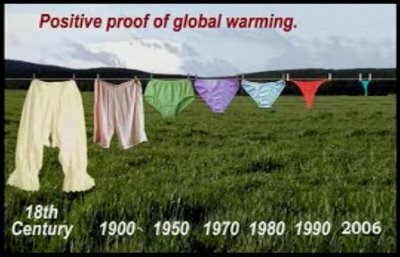 VIDEOS: Global warming explained by Al Gore (video). You can also watch a BBC video about global warming. Thanks to Marie Laure for the link!! An interesting listening on global warming. In ESL-bits. net you’ll find lots of interesting listenings! Watch this experiment of a Swedish reality show by a family to reduce their CO2 footprint. Here you can find this news item on the BBC. This entry was posted in 5 Unit, ENVIRONMENT, LISTENING, READING, VIDEO. Bookmark the permalink.